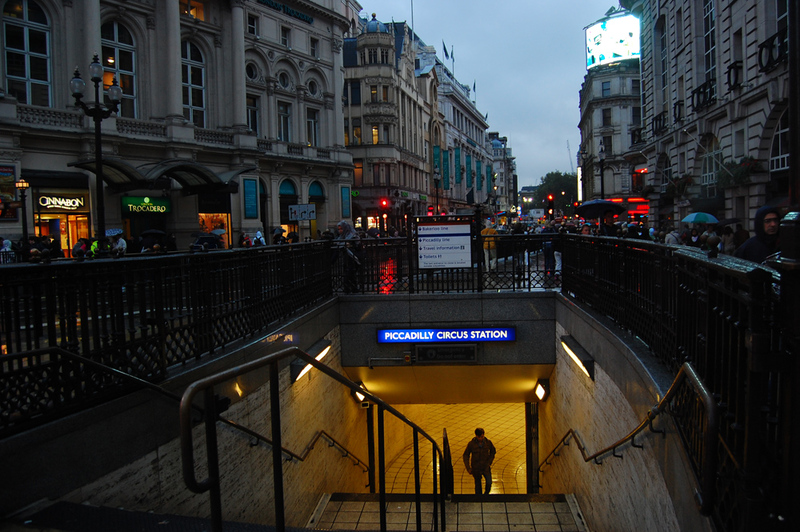 Picadilly Circus Station. London. August 2008.